Passed away peacefully on Friday morning 12 April 2019, at Tauranga Hospital. Much loved husband of Cynthia Herring. Father and Father-in-law to Martin and Paula, Brendan and Petina and Simon. Grandad to Sam, Eli, Theo, Caitlin and Quinn. Barrie will be greatly missed by all, including extended family and many friends. A service to celebrate Barrie’s life will be held at St Enoch’s Church, 134 Sixteenth Avenue, Tauranga, on Tuesday 16th April at 11.00am, followed by private cremation. 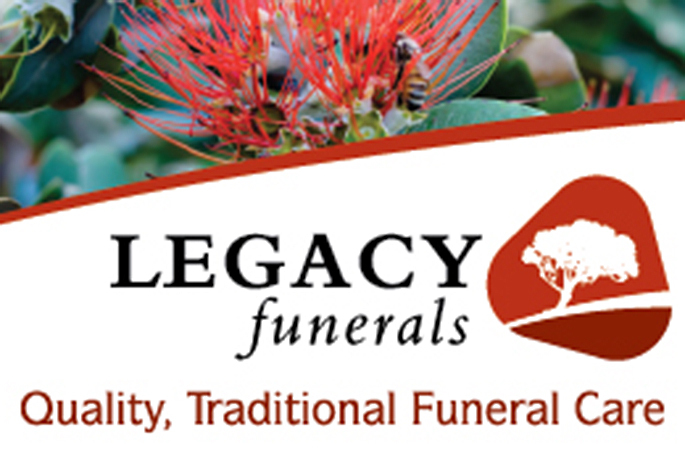 In lieu of flowers, donations to Waipuna Hospice or St John Ambulance please. Communications to the Herring Family, c/o PO Box 3136 Greerton Tauranga 3142.